Del Carmen is one of the most visited place on Siargao providing of its impressive beauty and natural scenery that composed of vast mangrove trees that is protecting wildlife animals, explore and amaze from its beautiful scenic view of Sugba Lagoon and white sand beaches found in the island of Brgy. Caub. 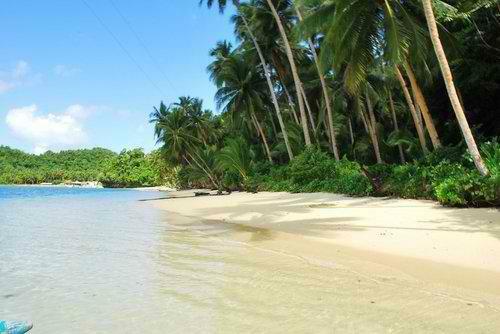 Del Carmen Municipality also have a national airport that you can travel to the Island of Siargao in a fastest way.